Get on the free guestlist for Opium Thursdays at Opium Barcelona on Thursday 3/14/2019!Use the free Discotech App to sign up for guestlist, buy tickets, or book table service at Opium + other clubs in Barcelona. Guestlist Details: Free before 1:30 AM - must be at the door by 1:30 AM, arrive by 1 AM - mention Discotech GuestlistSigning up for a guest list does not guarantee entry. Appropriate attire is required. Guestlist may close early if venue reaches capacity. 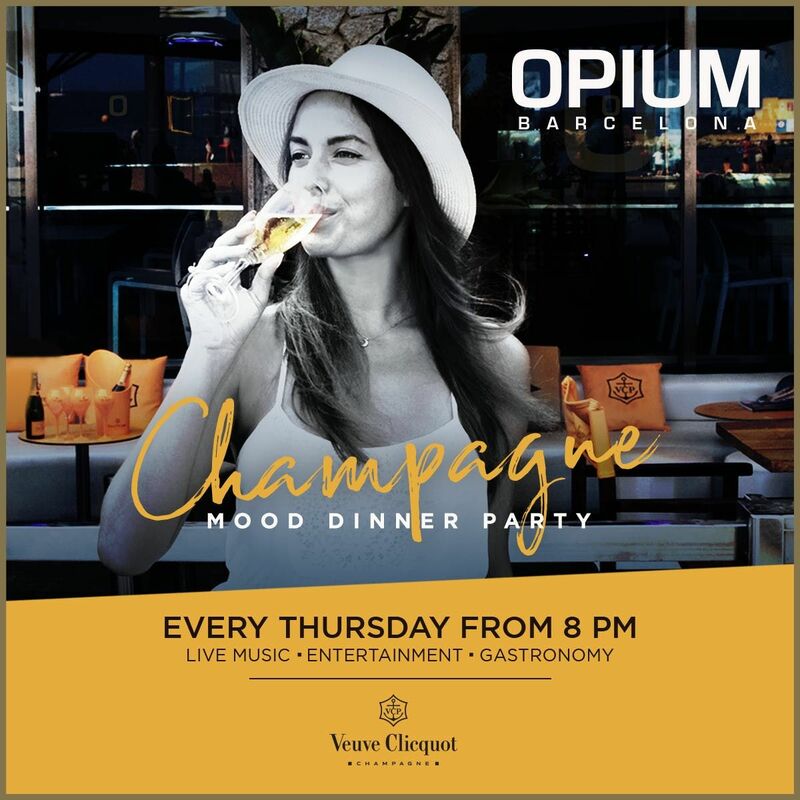 The venue reserves the right to refuse entry for any reason.Looking to book bottle service at Opium? Feel free to contact us at cmVzZXJ2YXRpb25zIHwgZGlzY290ZWNoICEgbWU= or 415-735-6716 to get a custom table service quote for your party! Please include the number of guys/girls in your party and the date & club you're interested in.